BBC Radio Solent will interview Candy Adkins about her remarkable mother Jackie Moggridge on Tuesday 23rd September from 3.30 pm to 4.00 pm, on the Katie Martin show. Jackie’s links to the Solent area include ‘doing her bit’ for the country in wartime, as an ATA pilot based at Hamble. After the war she flew commercial aircraft between Portsmouth, the Isle of Wight and the Channel Islands. When Christopher Balfour published his book ‘Spithead Express’. Jackie supported his book launch at Shawford. You can learn more about Jackie Moggridge on the pages of this website. There is also more about ‘Spithead Express’ on the Amy Johnson page. 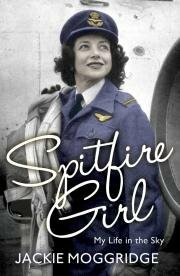 Candy Adkins, daughter of Jackie Moggridge, was interviewed by ITV News West Country (East) about the publication of Jackie’s autobiography ‘Spitfire Girl’. Originally published in the 1950s as ‘Woman Pilot’, the new version has been updated and augmented with many photographs. 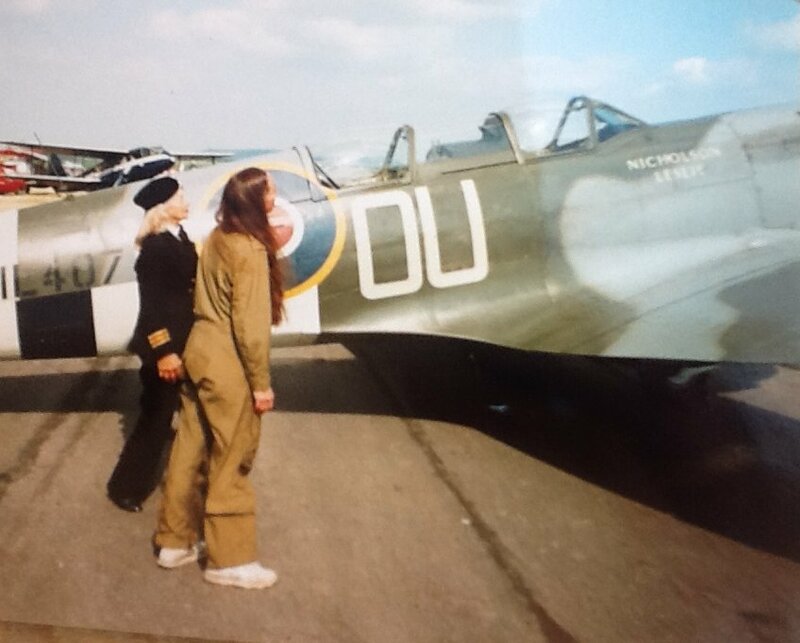 The interview features film taken of Carolyn Grace with Jackie Moggridge flying the Grace Spitfire.